When you were a kid, did you ever try to learn how to play an instrument? Some people take to it like a fish to water, but for others, it can be a discouraging challenge. While it can be cool to play the guitar, it takes a lot of work. And many just don’t have the patience to learn how to do it right. Whenever you encounter something new, there’s typically a learning curve. But if it’s too complicated, it’s less likely that you’ll want to continue doing it. 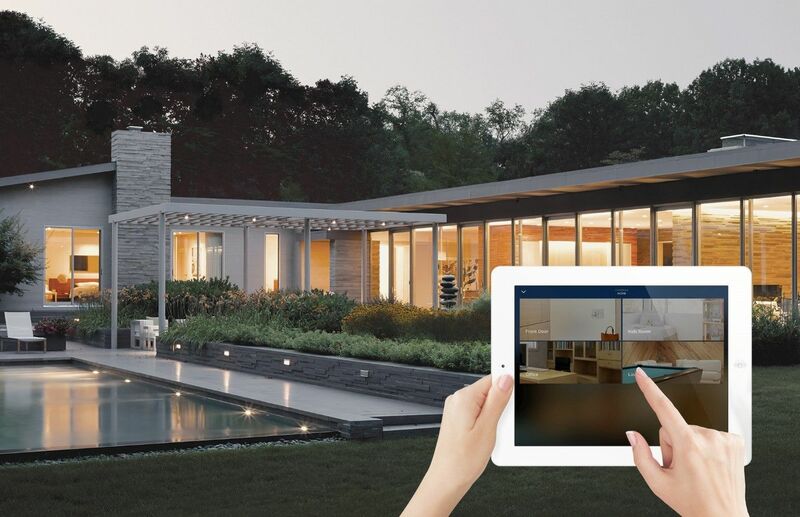 That’s the idea behind Savant smart home automation systems. They’re designed to be easy to use, so you can get the most out of even the most complicated technology. Don’t believe us? This blog will prove it. Just keep reading for more.